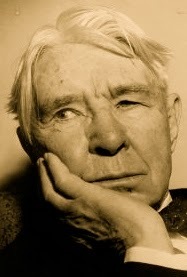 A Year of Being Here: Carl Sandburg: "Autumn Movement"
"Autumn Movement" by Carl Sandburg. Published in Poetry (October, 1918). 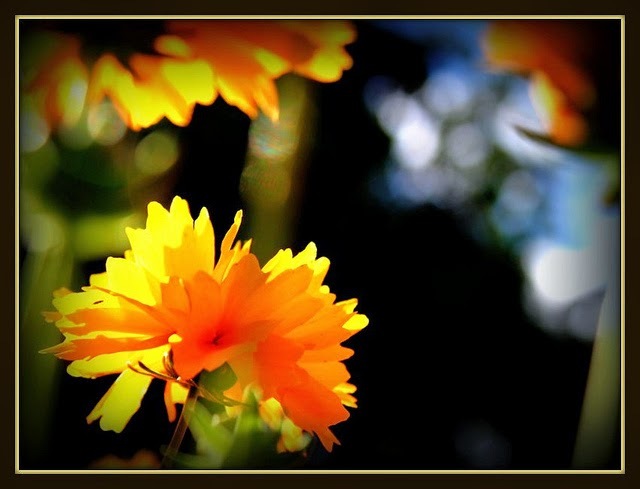 Art credit: "Yellow Cornflowers," photograph taken at Brisbane City Botanic Garden, Australia, November 7, 2010, by Hopeisland.